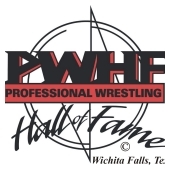 The Professional Wrestling Hall of Fame & Museum is the only brick & mortar Hall of Fame & Museum dedicated to the preservation of the history of wrestling as well as the celebration of the men & women who put their life on the line for the entertainment of others. 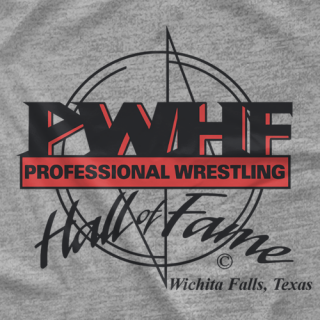 The PWHF is a non-profit organization. 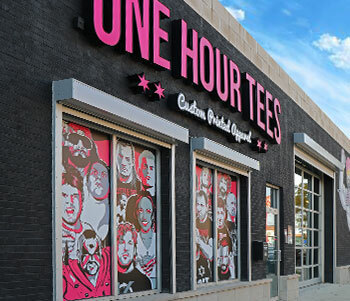 All items on displayed are ring worn and donated by the men & women from the Ring, We are looking for new avenues to promote the Museum & Organization as well as promotion of our merchandise.